GJP Floor Sanding is a independent company serving Kingswood for more than a decade. 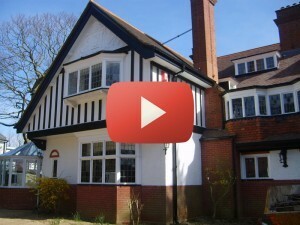 This team of professionals has been offering sanding and restoration services across Kingswood for the last 10 years. 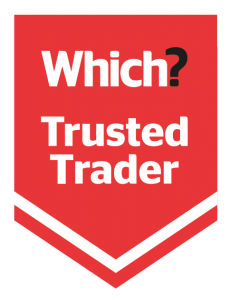 They are a Which Trusted Trader and proud of it. This professional floor sanding company provides Kingswood and the surrounding areas with sanding and restoration services. Contact them now to get your project kicked off. GJP are a team of professional and experienced floor sanding service in Kingswood with over 30 years’ worth of experience in the industry. 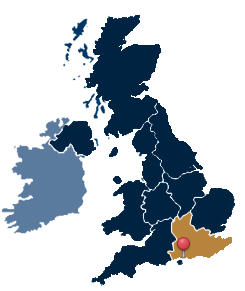 They are a family business committed to delivering excellent customer service in the Kingswood area, with hundreds of satisfied customers as evidence. Their customers have nothing to worry about as they are one of the leading names in Kingswood when it comes to wooden floor handling. At GJP Floor Sanding, all projects (regardless of size and scope) are treated with the seriousness they deserve. They deliver floor sanding and staining and gap filling to both commercial and residential clients. These trusted floor sanding professionals in Kingswood have completed lots of large scale floor sanding jobs but they are always happy to take on smaller projects. 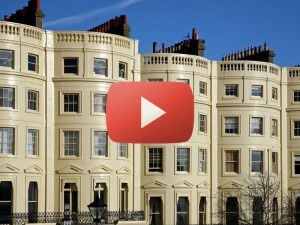 The company has made a name in the industry with their ability to blur out the line between high net worth commercial clients and residential clients-everyone gets the same treatment and the same level of satisfaction. 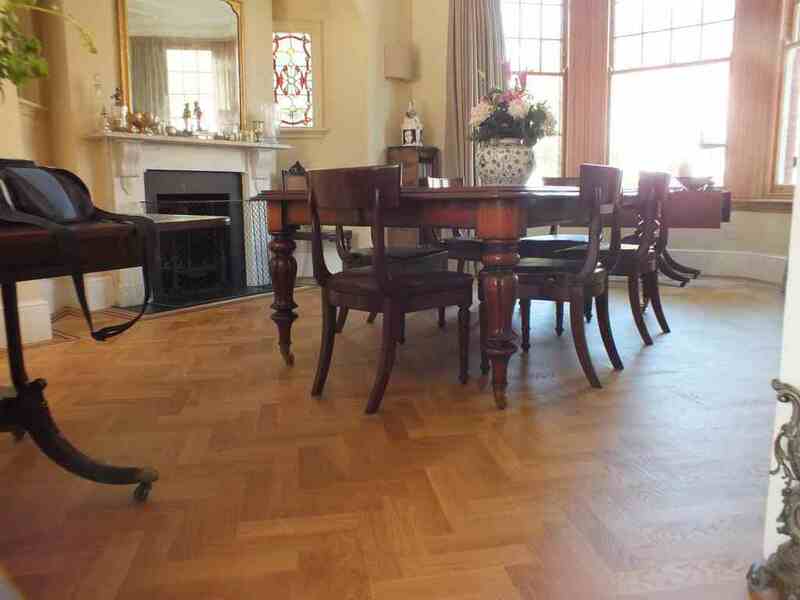 Why Choose GJP for your Kingswood Floor Sanding Needs? At GJP Floor Sanding Kingswood, you are certain of all-round great service-you won’t have any reasons to call them back. This technologically advanced company have put daylight between themselves and the competition by investing in some of the most advanced sanding equipment in the Kingswood area and improving regularly. With their state-of-the-art equipment they deliver crisp but dust free floor sanding and renovations within a shorter time frame. GJP floor sanding guarantees a durable finish on all projects by working from coarse to find grain sanding. 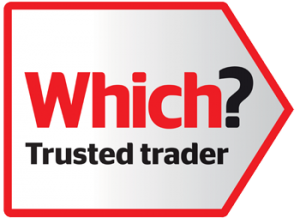 GJP Floor Sanding Kingswood is honoured to be a Which Trusted Trader. There was rigorous assessment for them to be approved for the badge. It is carried out by industry professionals with decades of experience. They are committed to ensuring that customers only receive the highest consumer satisfaction and protection. 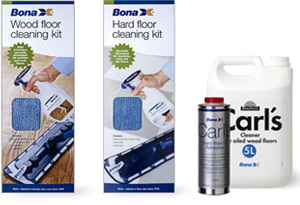 The GJP Floor Sanding warranty ensures that you are protected on all Kingswood floor sanding projects.. This highly reputed team of experts will give you all of the privileges in your warranty as long as the conditions of it are met. 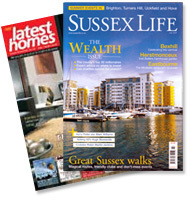 GJP Floor Sanding Kingswood is proud to be featured in popular lifestyle UK Magazines like Sussex Life and Latest Homes. GJP Floor Sanding performs their duties for the craftsmanship, the transformation and the smiles on their customers’ faces when they see their space being lifted to new heights. GJP Floor Sanding would like nothing more than to speak to you about your flooring project so give them a call. You’ll find friendly customer service reps on the other end of the line, who are ready to take your call. Be sure to read what past customers have said about working with this floor sanding business in Kingswood. GJP Floor Sanding in Kingswood has over 30 years of combined experience and will bring that knowledge to your project. You will receive a smooth service, which is managed professionally, to reduce your stress and provide results. Hiring the company, is hiring true professionals with a result you can be proud of for generations to come. Do you want project inspection first? Do you want a free quote? Call GJP Floor Sanding now on 01483 600 141.